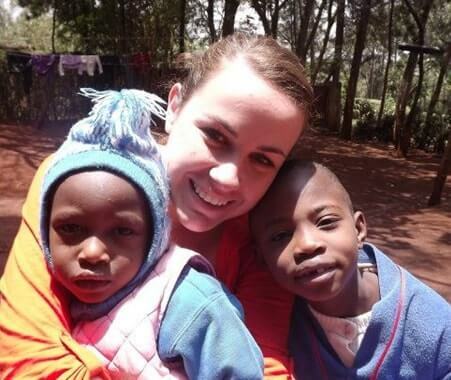 Volunteer in Kenya with Volunteering Solutions and get to work in different volunteer abroad projects such as Teaching, Childcare and partaking in community development projects as well. 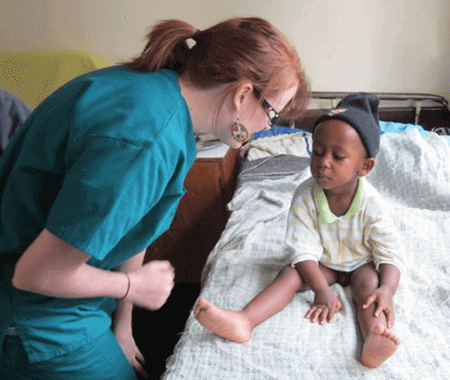 Medical students have the option to join the Medical and Healthcare Volunteer Program in Kenya to acquire international hands-on experience. There is an amazing 2 Weeks Special Voluntour, which will be perfect for those who are looking for a meaningful work & travel experience. 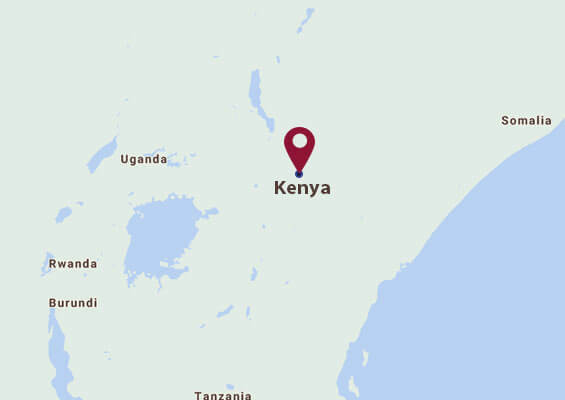 All volunteering opportunities in Kenya are located in and around Nairobi and are suitable for anyone interested in making a difference in the lives of local communities in the country. Volunteering in Kenya is a perfect way to immerse yourself into the culture of the Kenyan people and interact closely with the local community. It'll also be an opportunity to see Africa's BIG 5. 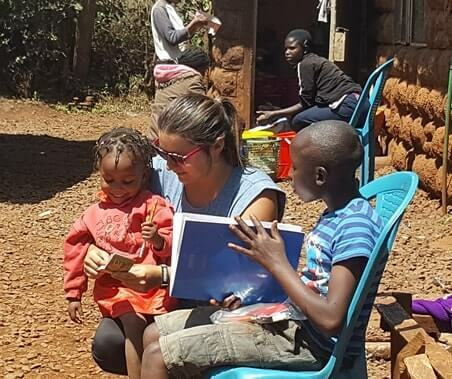 Our volunteer projects in Kenya are suitable for anyone interested in making a difference in the lives of local communities in Kenya whether on a gap year, summer volunteering trip abroad or as a family, working abroad together. There's so much to do in Kenya that one can easily fall short of time. Of course, going for a wildlife safari at Maasai Mara is something that one can never miss! Apart from that, if you happen to be in the country during the "Great Wildebeest Migration", then you should surely witness it - one of the best natural migrations in the world. In the outskirts of Nairobi, there's David Sheldrick Wildlife Trust where you can spend a whole day, playing with little elephants and feeding them. 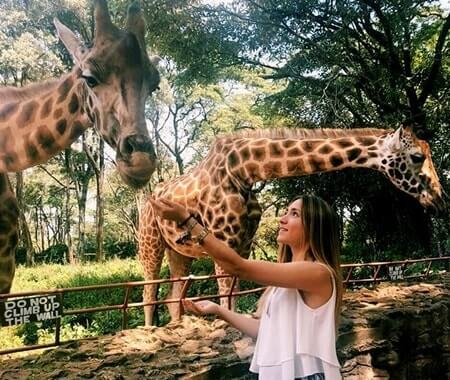 Take a tour of the Giraffe Manor or just explore the markets of Nairobi, savoring the flavors of delicious Kenyan cuisine. Day trips can also be arranged for Amboseli National Park, Nairobi National Park, Mombasa, and other places.